It is that time of year again…. The HOLIDAZE! For artists, there is no better time to work on building engagement within your fan base and it’s a great time to also stimulate some sales! Here are 7 tactics that you can use to first activate your fan base around a holiday music promotion in order to build engagement or sales – or both. TIP: If you are recording a holiday classic make sure it is in the Public Domain, if not you will need to get a license. Facebook: Post holiday-themed photos and videos or ask holiday specific questions. Twitter: Use holiday-themed hashtags to seek out and engage new fans or, in the case, engage new media makers who may be showcasing holiday music on their blogs, podcasts, and playlists. Give your fans an opportunity to join in on the fun! Pick a holiday theme (i.e. ‘All I Want For Christmas Is…’), and then request content from your fans that can result in a single, crowdsourced project. The result would be something that everyone can enjoy. Ask fans to upload photos to Facebook and tag your Page track all submissions and then create a collective Holiday Photo Album. Ask fans to submit photos through Instagram, Facebook or Twitter, and then you can create a slideshow music video using the fan submissions. Create a collaborative Spotify playlist and ask your fans to add their favorite songs based on the chosen theme. The end result is a playlist that can be shared with your entire fan base and collectively listen to throughout the holiday season. An excellent way to not only engage your fanbase but also create a strategy that showcases your merch (without being overtly self-promotional) is to create a contest. It is important that your contest be worthwhile in order for it to work, so make sure your contest is set up with a prize that offers something exclusive and valuable. Wishpond – Compatible on Facebook, Twitter, and Instagram. Utilizes Live Promotions for contests. WooBox – Compatible with Facebook, Pinterest, Twitter, Instagram, and Websites. WooBox uses Constant Contact in order to create extremely successful contests. Shortstack– FREE Application that integrates with many platforms such as WordPress and MailChimp to run your contests. 4. Create a Holiday Hangout! 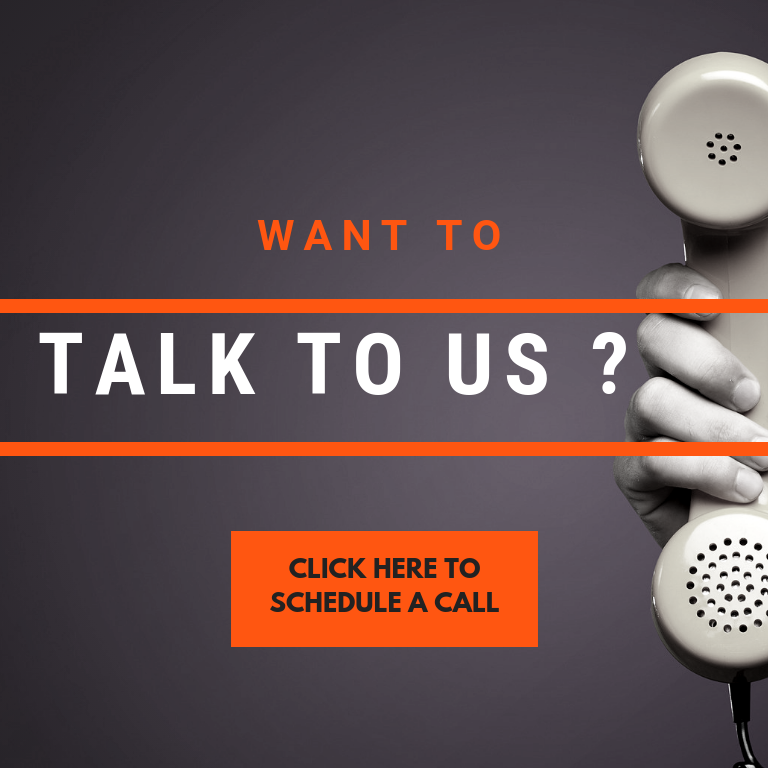 If you have a large enough fanbase, why not create a live streaming event for them? Use Facebook Live or stream on platforms like Stageit or Concert Window. They are both quite similar, and both will allow you to either charge a set ticket price or use the pay what you want to model. Play holiday songs mixed in with an acoustic set right from the comfort of your own home! A brilliant tactic for boosting sales starting on Black Friday that you can offer to your list through to the end of the year is the bundle. The best way to make these bundles effective is to create multiple price points, with each one increasing in exclusivity. Use Pledge Music to help you – take a peep at what our friend (who I was thrilled to coach) Cassandra Kubinski created – Holiday Magic – she created cards, pom pom hats and a de-stress package! You already know the importance of your mailing list, Create a special holiday newsletter and include an exclusive video, unreleased track on a private SoundCloud Page, or create a funny card featuring the whole band. Hold a drive or a holiday show and get your fans involved. There are so many wonderful charities you can collectively support. Here are 7 (See how we did that? 🙂 ) to get you started! Here is a full guide we posted – The Musician’s Guide to Holiday Fundraising. Have A Fabulous and Productive Holiday Season! The foundation for making these 7 holiday tips work is having a crystal clear vision of how (and who) to talk to. This way all of your efforts will resonate. 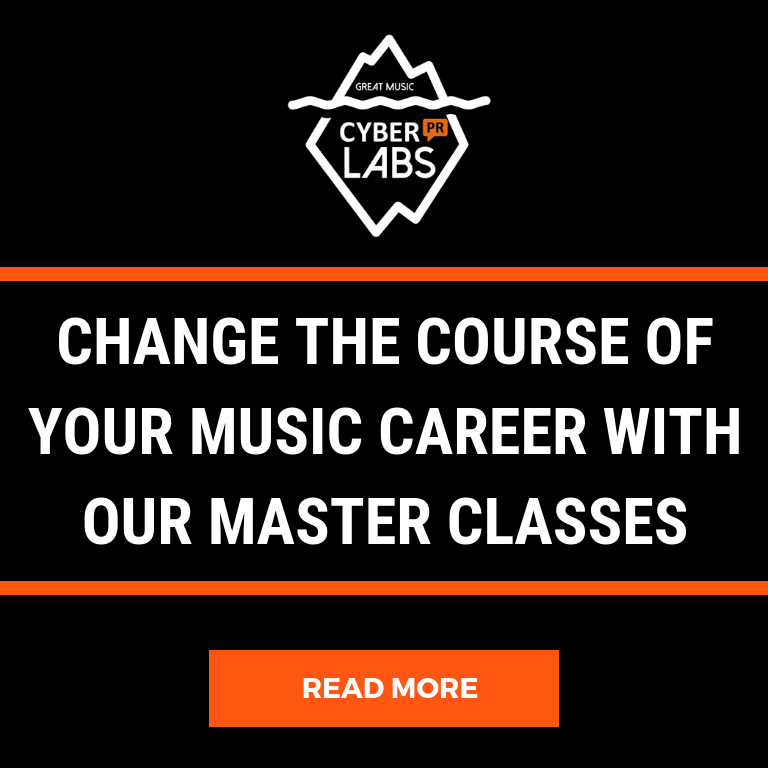 We’re excited to announce a new set of masterclasses, Cyber PR LABS – These courses are designed to help you with your music career without burning a hole in your wallet. 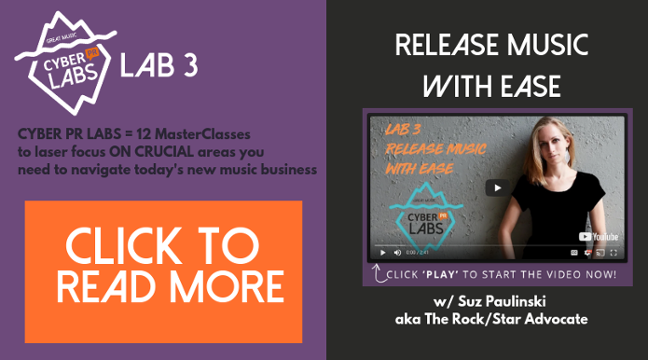 Click below to learn more about how to properly plan your next release. Thanks, Ariel! These are great ideas and I plan to do a few of them today! Happy Holidays! Great Post! Thanks for sharing! This was an amazing idea! At last! Someone with real extpseire gives us the answer. Thanks! So glad you found it helpful. Thanks, Ariel! very great ideas……..